What a great duo right here. Never thought that these two would get together on a track but damn this song sounds good. 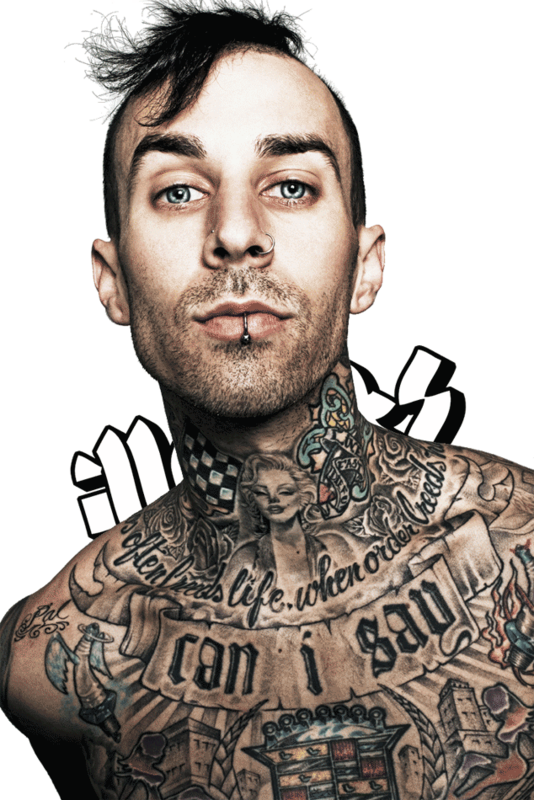 I like how Travis Barker has branched out into the hip-hop community a lot more in the past few years. Tech N9ne also needs to get more respect that he already does, dude can flow for days. Check the song below. This entry was posted on Tuesday, December 21st, 2010 at 12:15 pm	and tagged with hard liquor, music, new, tech n9ne, travis barker and posted in Music. You can follow any responses to this entry through the RSS 2.0 feed.